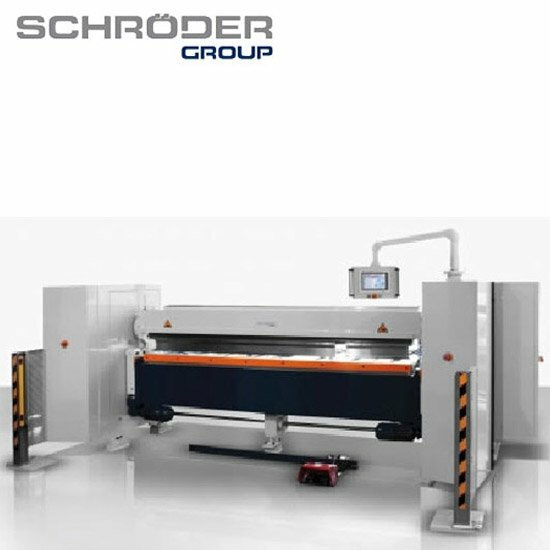 Versatility is the magic word for the universal folding machine model 216. Special features are the compact hydraulic drive, a clamping force of 2135 kN and high flexibility and variability through extensive equipment. 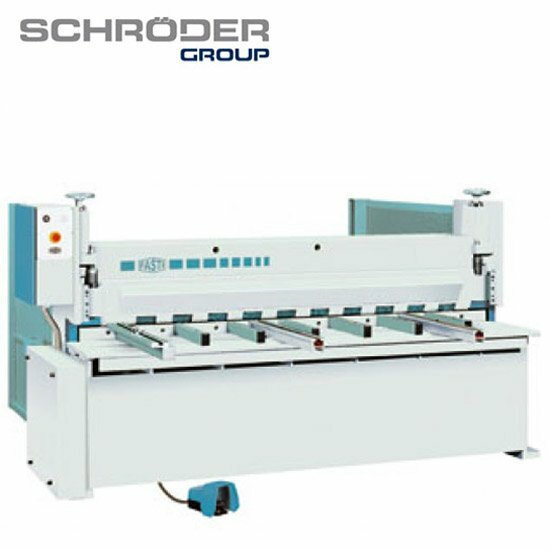 The 225 a folding machine for customer with high demands on technology. 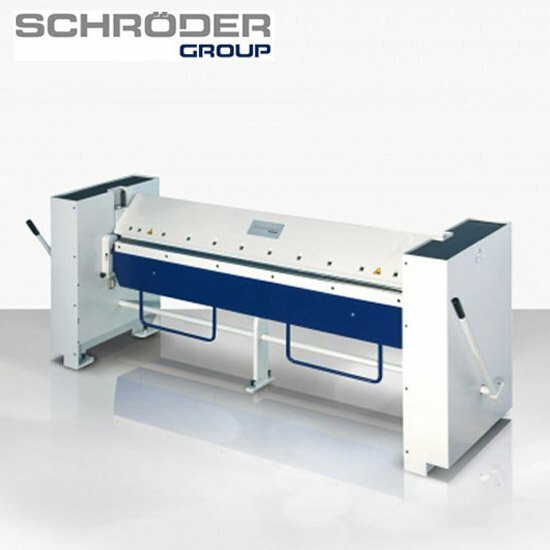 Convincing by maximum accuracy, flexibility and high speed for reliable working. 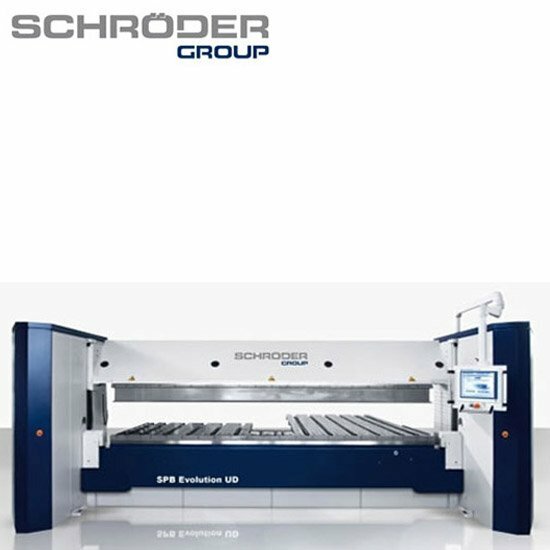 The FasTrak arcfolding machine features the speed of the Press brake and the easy part handling like on the folder. 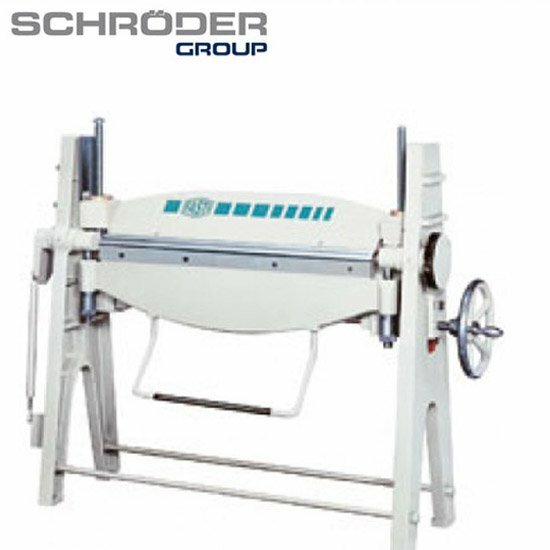 The Hand-Operatet universal folding machine model AK is the classical folder for your workshop. The technically perfect and proven machine desingn stands for flexibility and profitability, and thanks to its maintenace and wear-free guides and machine elements, the AK is virtually indestructible in daily use. The most powerful machine among the manual folders. The AKV concept is based on a robust, generously dimensioned all-steel design. The quality selected for the rolled sections lends stability and ensures long service life for the AKV. 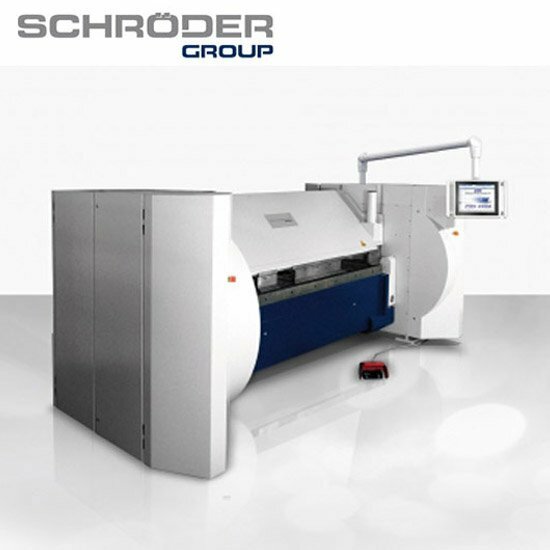 The Schröder BAM 1000 and BAM 2000 are small and light, but offer very high functionality and mobility. 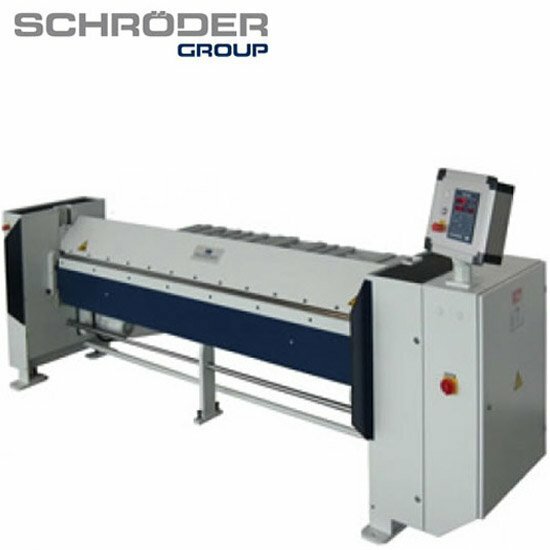 Flexible, quick and and uncomplicated that is the new folder FP 60. The mechanical folder for job shops and industrial purposes. 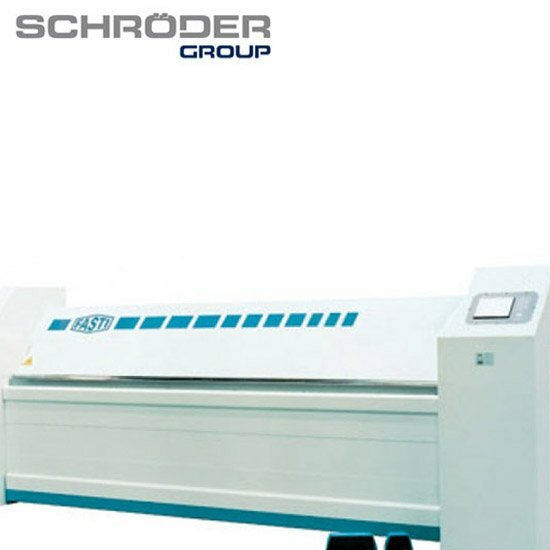 MAK 4 is the powerful elephant among the Schröder Power Folders. 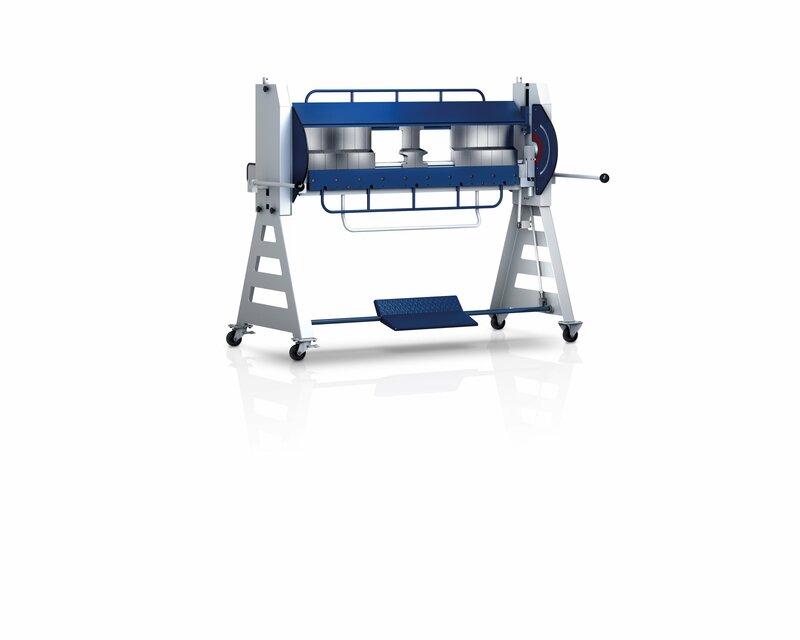 The folding machine MAK II is used for every forming problem. 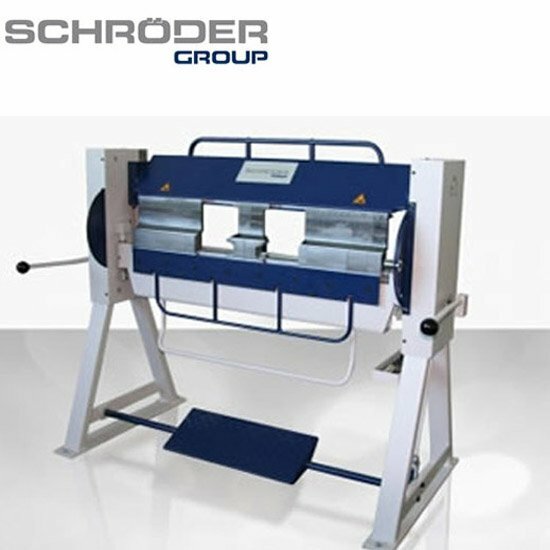 It comes with different controls and gauges – depending on our customer’s specific folding jobs. The smallest of our Powered Folders: fast and solid. The motorized segment folding machine MAKV S with patented quick clamping device. MPB is the “hard worker” in the thin-sheet-area. The excentric upper beam makes it extremely fast and the POS 2000 Servo-Technology gives the precision. 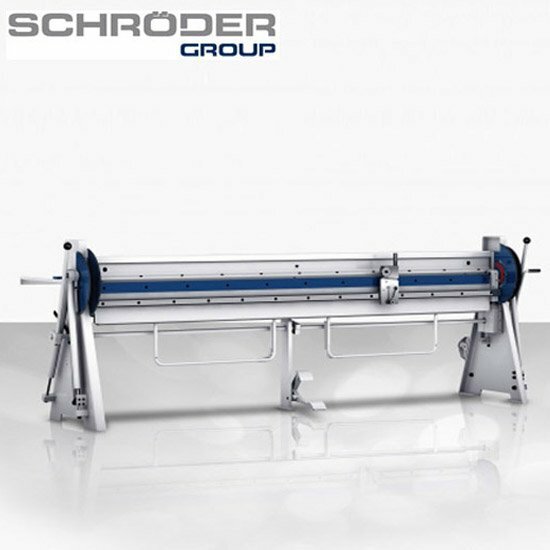 Model SPB is the universal powerful machine for hard work as well as high precision demands. 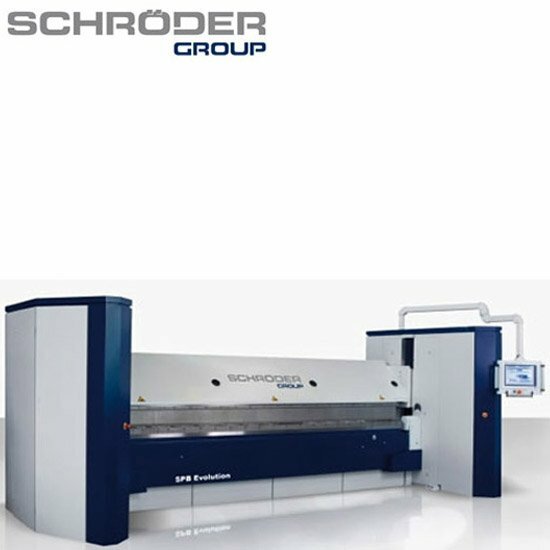 5 automatical controlled axes, 4 of them both side driven guarantee best precision even with difficult jobs and materials. Die POS 2000-Control makes the handling very easy. The most universal manual folder. 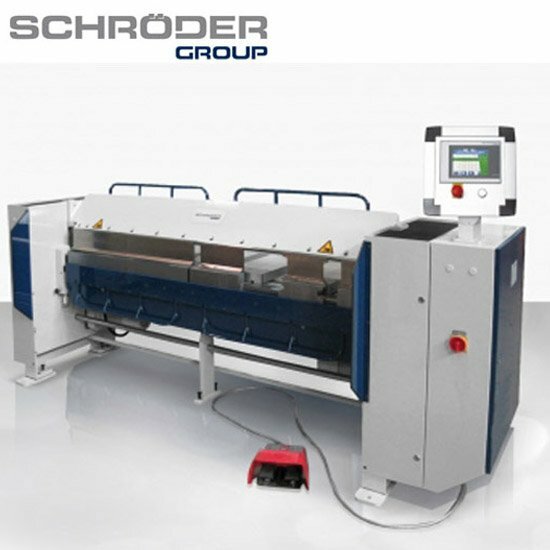 The segmented tooling for all axes provide to bend even “impossible” profiles. 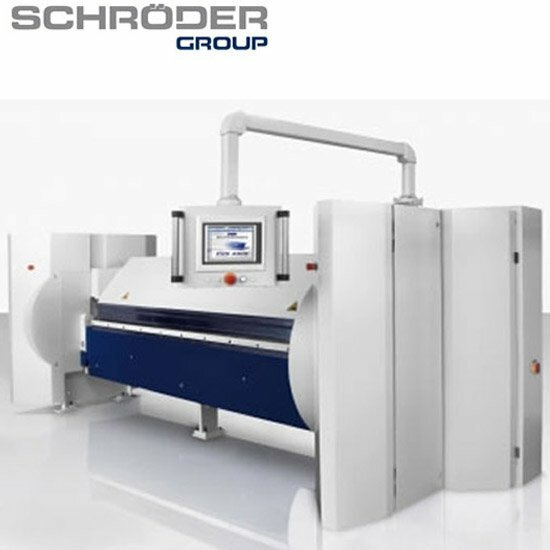 Available with single-stage and multi-stage clamping beam drive. The multi-stage clamping beam drive permits the use of different tool heights. The ASK II offers the same features as ASK, but sturdier in desing for a higher bending capacity. 2-stage adjustable via stop cam as standard. 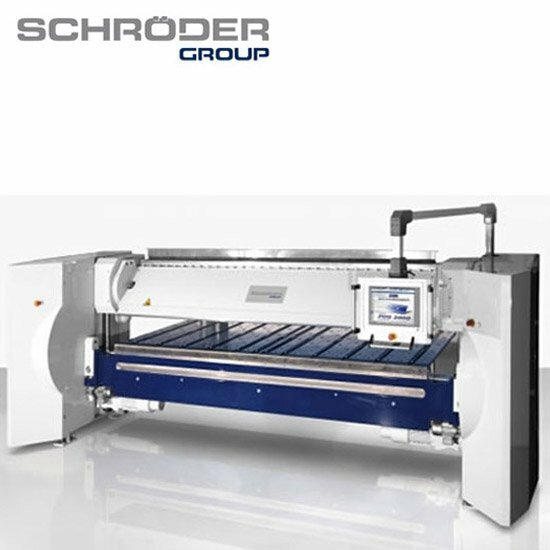 The MAK 4 Evolution is the universal folding machine for complex tasks involving industrial sheet metal forming. 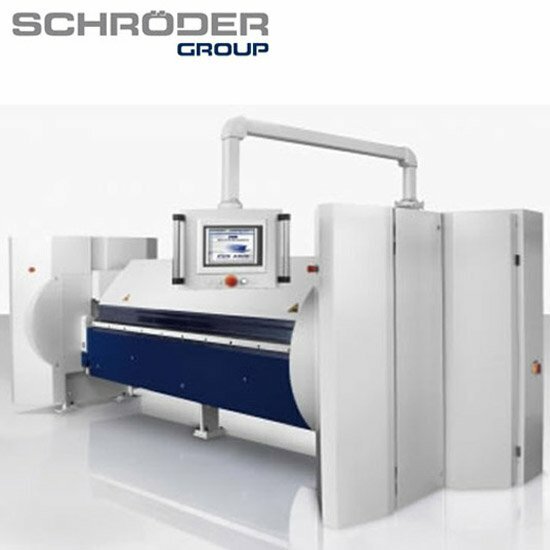 Features like precise linear drives, graphical programming, and an automatic tool changer make this member of the new Evolution series powerful, precise, and extremely efficient. 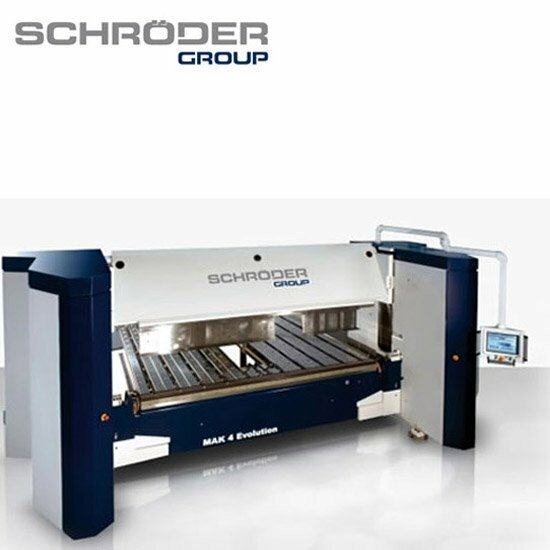 The MAK 4 Evolution UD is the universal folding machine for complex tasks involving industrial sheet metal forming. The Up-and-Down technology of its folding beam allows more processing steps in shorter times and minimizes handling costs. 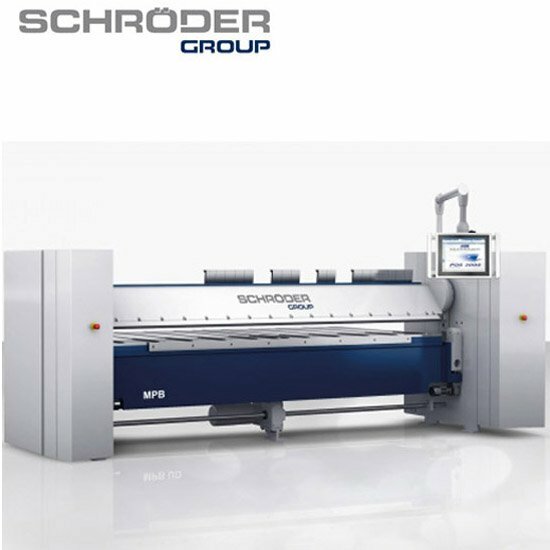 The SPB Evolution UD is a further development of the proven ServoPowerBend concept: versatile industrial folding machines that unify power, speed, and precision. The Up-and-Down technology of its folding beam allows more processing steps in shorter times and minimizes handling costs.